I can't believe Valentine's Day is right around the corner, which has got me so excited!! I am such a sucker for holiday's, yup .. I'm the one that buys everything holiday themed just because it's so damn cute. I have to say everything for valentine's day has to be the cutest I mean its hearts, gold and pink - I obviously can't get enough. I've rounded up my favorite Valentine's day gifts, whether you are in need of a gift for your girlfriend, wife or your best friends these are the perfect gifts to show just how much you love them! 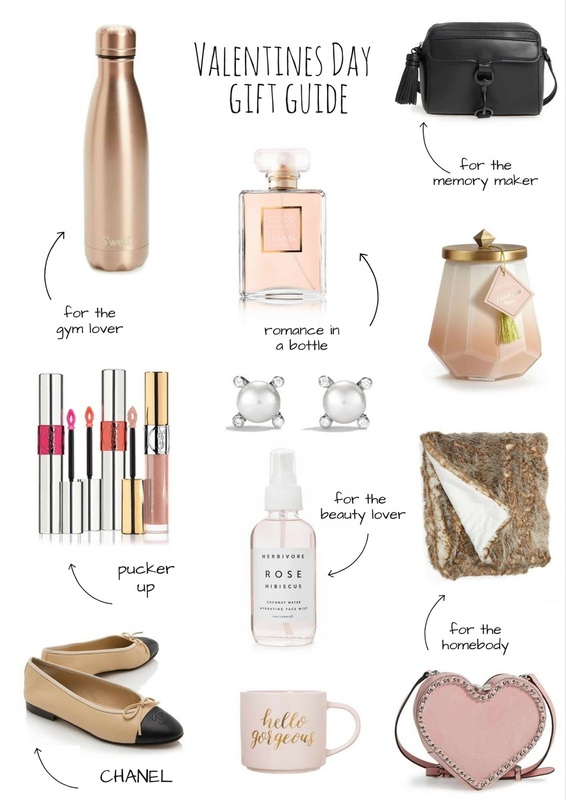 My Valentine's Day Gift Guide includes something for the gym lover, the homebody, the fashionista and of course a little bit of diamonds, after all it is Valentine's Day .